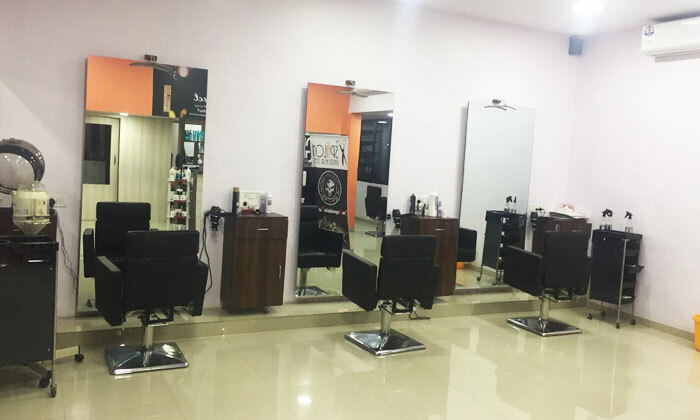 Spalon Unisex Hair Styles is a professional beauty and wellness center that is located in Thane West. The salon offers a wealth of relaxing and rejuvenating therapies as well as a wide range of skin care and hair care solutions that are customized to meet all your beauty needs. The staff makes sure to use high-end products in order to offer results that are beyond satisfactory. In addition to this, the team of professional beauticians and therapists offer personalized attention to every customer to ensure that services are rendered according to their requirements.